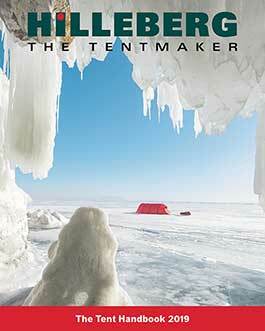 One of the lowest weight, fully dependable all-season solo tents available. 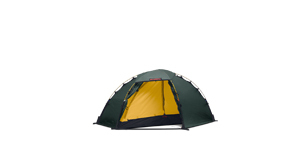 Single pole design keeps the weight low, yet provides full sitting height at the tent's apex. 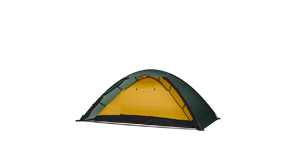 An expedition ready solo tent that is both remarkably strong and light. Fully free standing, with an integrated vestibule. 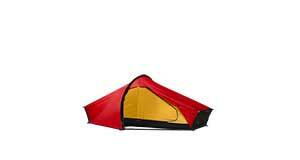 A wonderfully simple, very roomy, and fully free standing solo tent. Its no vestibule design provides ample interior space, which can accommodate 2 people if necessary. 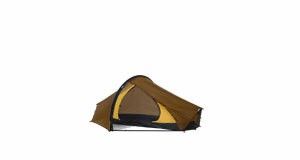 Our lightest, three season solo tent.